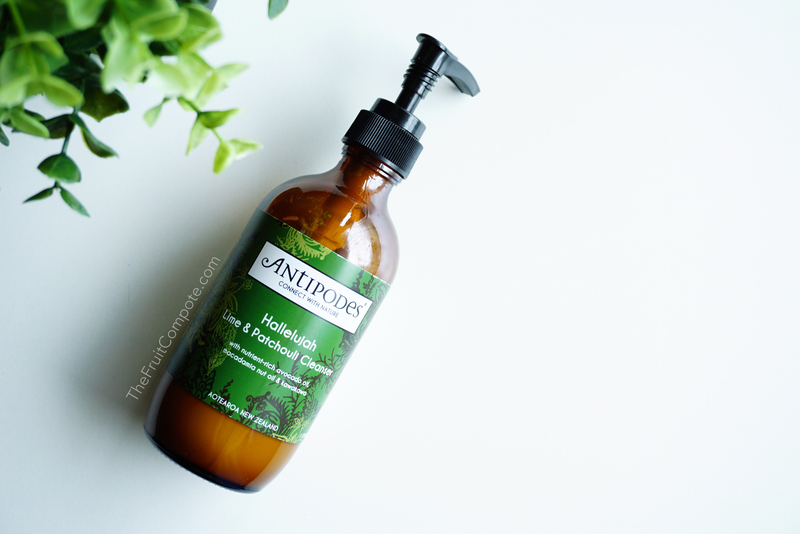 The Hallelujah Cleanser is the very first product I’ve tried from the Antipodes brand. There is something about this cleanser that speaks to me. Finding out that it’s a creamy cleanser reassured me to opt for this instead of the other cleansers from the line. It’s touted to have an “intelligent, functional formula featuring botanical extracts and essential oils of wild lime, patchouli and kawakawa to purify and uplift” the complexion. If being “intelligent” means that it rinses off easily then I feel it’s true. I don’t feel any residue after. No washcloth needed. And if being “functional” means it cleansed the skin while revitalizing it then I’d say it’s quite right. That being said, I use Antipodes Hallelujah as a second/morning cleanser. I can and I had tried used it as a first cleanser. It worked alright but that will be very costly in the long run. I needed about two pumps to remove my makeup. As a second cleanser, I only need one, possibly a bit less since I didn’t push the pump the whole way down. Put that aside, I still prefer to place this to cleanse my skin rather than to remove my makeup. I really, really, really like the way it feels. It’s so peculiar yet strangely comforting! It has a strong, heavy scent. I couldn’t quite detect the lime so I’m guessing the patchouli reigns over. Interestingly enough, I really dig the scent. It’s awakening, it’s exotic and it’s downright earthy. Once I slather it over my damp face, I was immersed in the fragrant creamy texture. Massage it, let the blend of oils purifies and nourishes the skin. Wash it off gently. There is nothing harsh about it. It’s all about caressing the skin. Absolute indulgence. The skin NEVER felt stripped, taut or tight. It just feels nice, soft and refreshed but in a very peaceful way. At first I used the cleanser at nighttime only. But then I tried it in the morning (with damp face) and it’s just as good. It removes the buildup from last night’s skincare routine efficiently. Because it’s easy to be washed off with water, I don’t find the need to use a second cleanser. No oily or slippery residue either. Really, it’s clean but not squeaky. A little extra step that I like to do is to leave it on for a couple of minutes as a quick mask. I also like to use Antipodes Hallelujah if I’m going to use a purifying mask (say, May Lindstrom The Problem Solver). It preps the skin so when I wash the mask off, the skin won’t be as dry afterward. 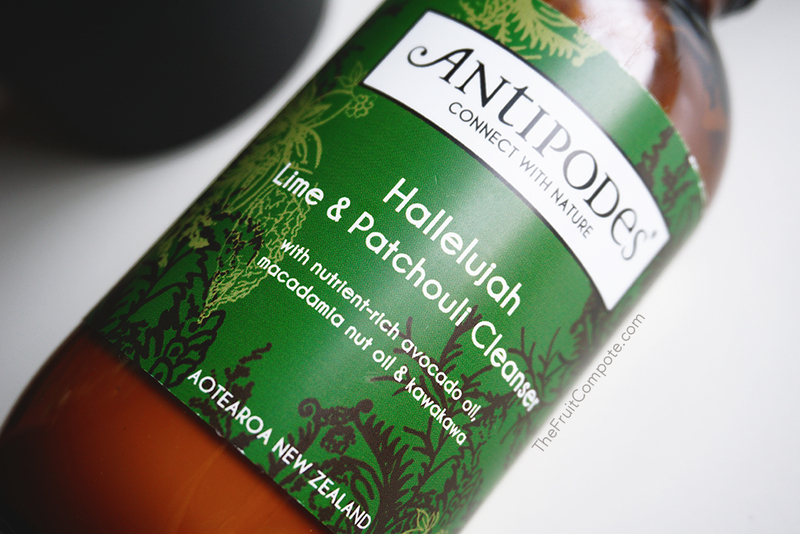 All in all, Antipodes Hallelujah Cleanser is one quite luxurious cleanser. It’s a good all-around product that I can use anytime; when my skin was a little bit dehydrated or when it’s more oily. Not an issue. It will bring my complexion back to its balanced state, ready for the next step. I have nothing like it in my cleanser collection and I’m glad I have it. 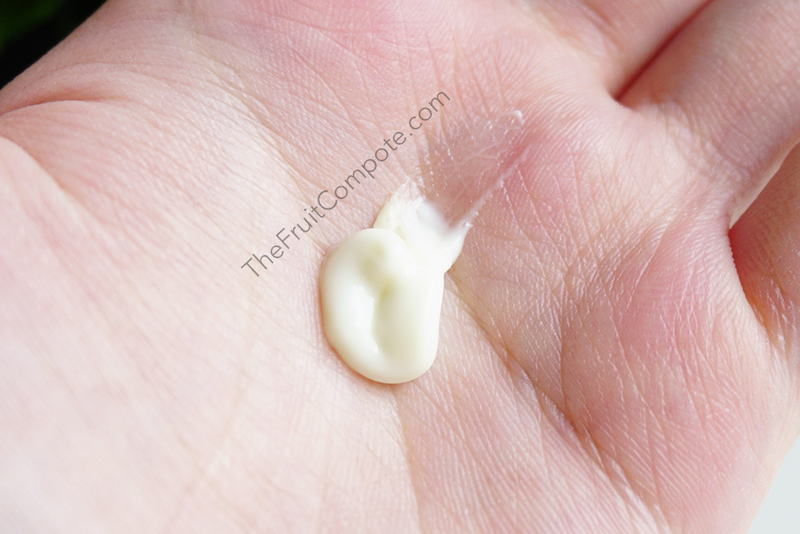 The unique creamy texture, the way it envelops the skin and the way it melts upon being exposed to heat from massaging it. Makes my cleansing routine even more sublime!